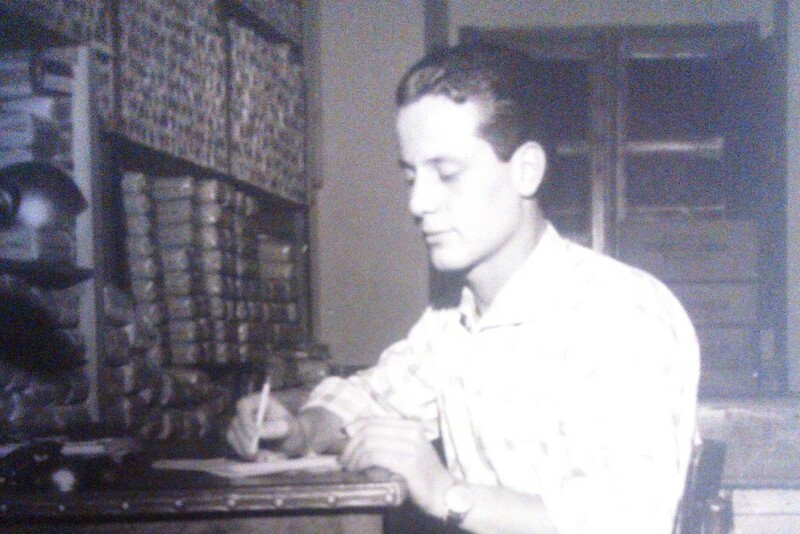 Antico Pastificio Sannita was born in Samnite land, rich in history and tradition. “Authentic” land, thriving with evidence of ancient civilizations; Sannite, Roman, Longobard and Norman dominions have made this territory an open-air museum. On the wonderful hills of the Sannio, we produce our homemade pasta, selecting quality raw materials and using the water of springs that flows directly into the valleys of Monte Taburno. 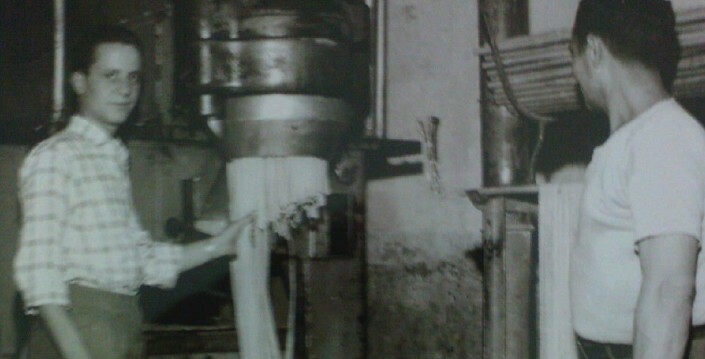 Our family started its production activity as far back as 1928 in Benevento. The goal has always been to ensure a high quality product. Today, the passion, the art and experience allow us to create a unique and unmistakable flavour. Through constant monitoring of raw materials, the pasta is produced with carefully selected beans. We still traditional processing methods that require time and dedication. The result is an ancient flavour pasta, bindable, for flavor, aroma and texture, homemade pasta. 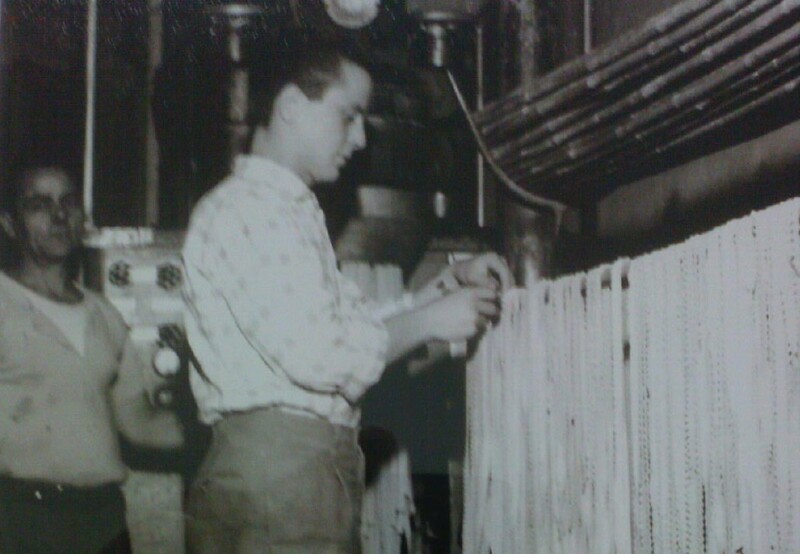 The third generation of a centenary tradition of Artisan Pasta makers. As in the past, we use the ancient techniques of slow processing, cutting, laying and manual packaging, reproducing the natural and slow drying in static cells. Today as yesterday we dedicate ourselves with loving care in all phases for each shape, offering a product “craftsmanship” with respect for tradition.